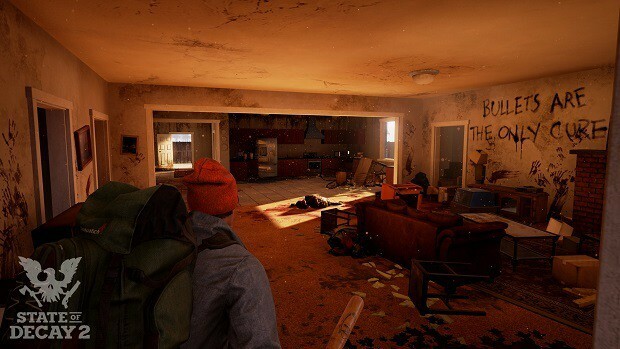 What’s New in State Of Decay 2? 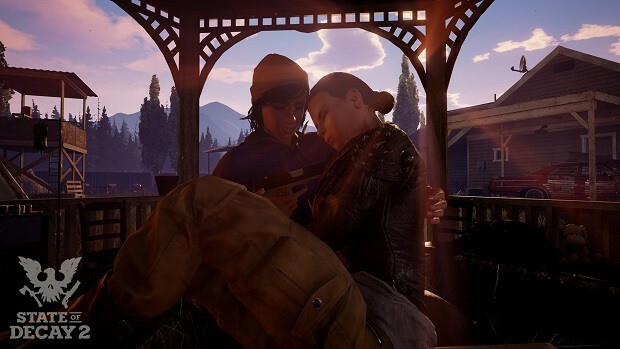 State Of Decay 2 is an upcoming survival horror video game by Undead Labs and published by Microsoft Studios. 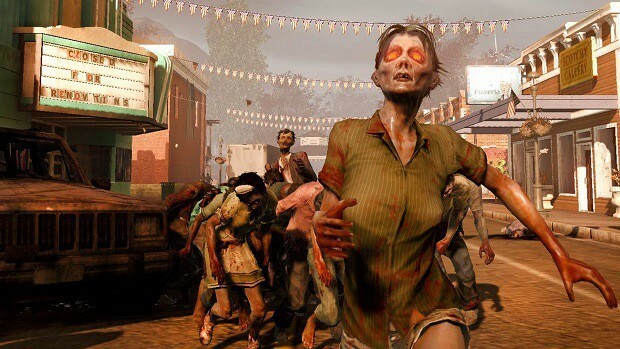 It is the sequel to 2013 video game State Of Decay. The game is based on Survival via leadership skills in a post-apocalyptic zombie outbreak, setting players each one with different personality not simply against the undead, but rather lessening supplies, survivor confidence and the sky is the limit from there. 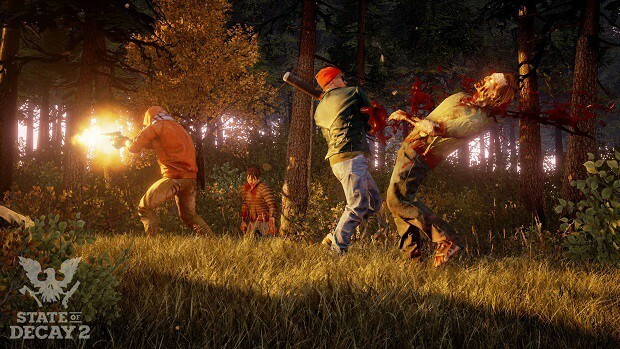 State of Decay features a cooperative gameplay starting with 3 different maps as big as the original game. Online which is a big part of the game and it was the most requested feature from fans coming from the previous game in 2013. 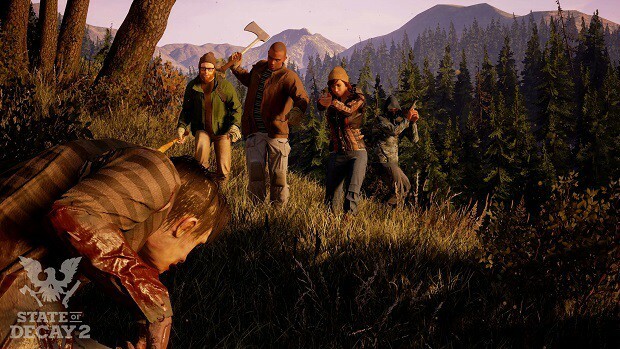 There will be no microtransactions but will future downloadable content for the game in the future. 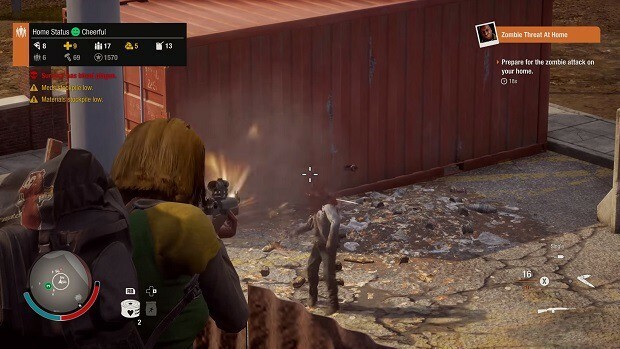 You will be able to play online with other players or tackle the zombies yourself in solo with drop in and out the system on May 22, 2018 exclusively on Xbox and Windows. 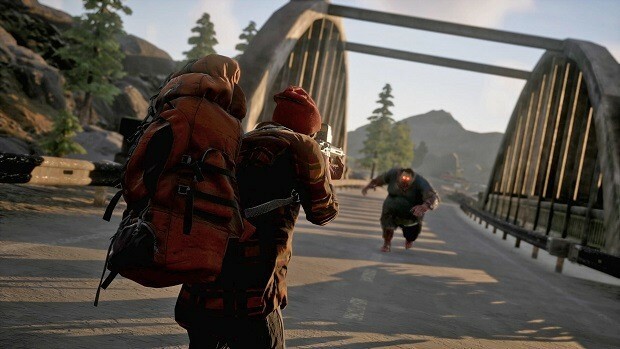 For everything else new in State of Decay 2, watch the video above!